Another headache for the ‘carbon-free’ crowd. When there’s less water in the dams, they have to crank up the power stations. Is a study needed to find this out? When hydropower runs low in a drought, western states tend to ramp up power generation—and emissions—from fossil fuels, says Phys.org. According to a new study from Stanford University, droughts caused about 10 percent of the average annual carbon dioxide emissions from power generation in California, Idaho, Oregon and Washington between 2001 and 2015. “Water is used in electricity generation, both directly for hydropower and indirectly for cooling in thermoelectric power plants,” said climate scientist Noah Diffenbaugh, the Kara J. Foundation professor in Stanford’s School of Earth, Energy & Environmental Sciences (Stanford Earth) and senior author of the study. The study, published Dec. 21 in Environmental Research Letters, shows emissions of sulfur dioxide and nitrogen oxides—air pollutants that can irritate lungs and contribute to acid rain and smog—also increased in some states as a result of droughts. Some of the largest increases in sulfur dioxide took place in Colorado, Utah, Washington and Wyoming. The largest increases in nitrogen oxides occurred in California, Colorado, Oregon, Utah, Washington and Wyoming. In total, the researchers found drought-induced shifts in energy sources led to an additional 100 million tons of carbon dioxide across 11 western states between 2001 and 2015. That’s like adding 1.4 million vehicles per year to the region’s roadways. The power sector in California, which has a mandate to go carbon-free by 2045, contributed around 51 million tons to the total. Washington, where the legislature is expected in January 2019 to consider a proposal to eliminate fossil fuels from electricity generation by 2045, contributed nearly 22 million tons. 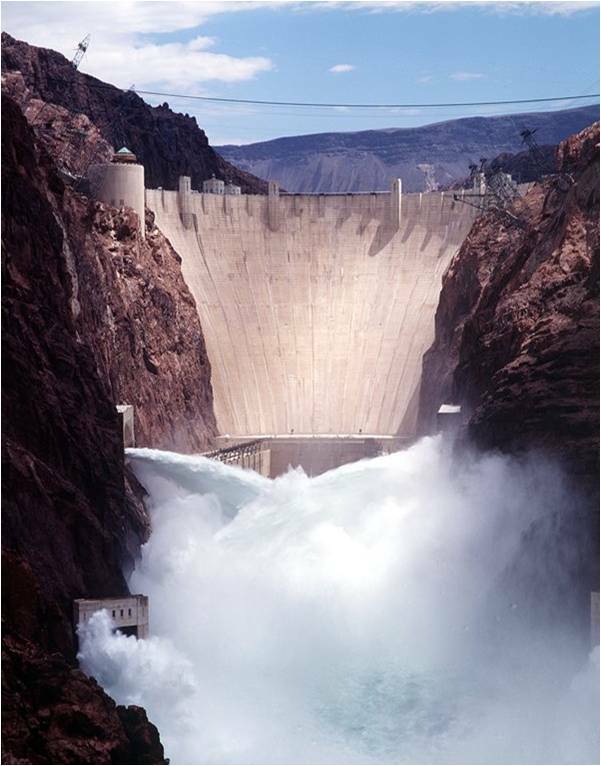 “For California, Oregon and Washington, which generate a lot of hydropower, the drought-induced increases in carbon dioxide emissions represent substantial fractions of their Clean Power Plan targets,” said postdoctoral researcher Julio Herrera-Estrada, lead author of the study.